Chef Scott Serpas will in fact be opening a new barbecue restaurant in Brookhaven. 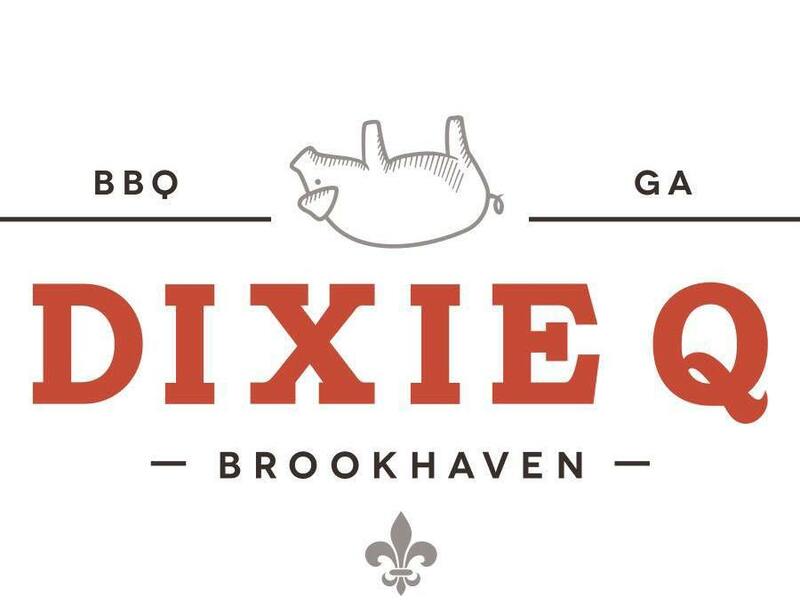 Dixie Q, described as "traditional southern BBQ with New Orleans roots," is opening in the former Slice of Brookhaven restaurant at 2524 Caldwell Road, just off Dresden Drive. Dixie Q is located in a small freestanding building behind Savi Provisions and across the street from Kaleidoscope. ToNeTo Atlanta first reported that Serpas was interested in opening in the Slice space this past November when the pizza eatery closed. In the months since, multiple attempts to contact the Serpas camp have been unsuccessful. While I have yet to receive any confirmation of the restaurant or its opening from Serpas or his representatives, Dixie Q is actively hiring for management, FOH and BOH help via assorted social media platforms. Sources indicate that Serpas is targeting a mid-to-late October opening. Dixie Q describes its concept as "fast casual," meaning you likely order at a counter rather than being ordering and being sevred table-side. In recent years fast casual concepts have grown exponentially, many would say at the expense of casual dining chains and fast food eateries. This week, however, Jonathan Maze of Nation's Restaurant News penned a blog post entitled "the fast-casual revolution is over" where he says the segment is struggling, and worse problems could be coming. While there have been some fast casual struggles (Uncle Maddio's Pizza is a prime example), many small and locally based chains such as Farm Burger and Willy's Mexicana Grill have weathered the storm by offering unique products and affordable pricing. There is reason to believe that as a local concept, with a respected local chef and if executed well, Dixie Q could thrive. A native of South Louisiana and current resident of Brookhaven, Scott Serpas opened his namesake eatery, Serpas true food, in the Old Fourth Ward in January 2009. While the Atlanta BeltLine was still a dream when Serpas opened, the restaurant became quite popular, and was named one of the 10 “Best New Restaurants in America” in 2009 by GQ magazine. Serpas, who lives in Brookhaven with his wife Dawn and their young daughter, has long sought to open a restaurant in Brookhaven. In early 2013, Serpas began what became a years long odyssey in an effort to open Dixie Moon, another restaurant in the "Little White House," at 2536 Caldwell Road. The building in which Serpas hoped to open has since been demolished, but Serpas is reportedly going to be part of the controversial mixed-use development being built in its place. 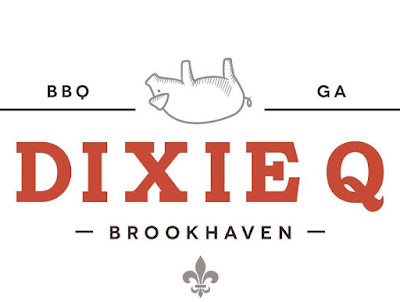 Are you excited for the opening of Dixie Q in Brookhaven? 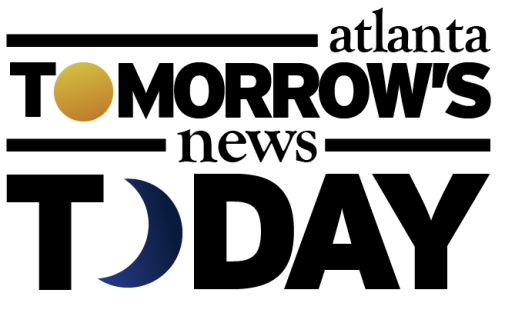 What is your favorite Brookhaven restaurant? Who do you think serves the best BBQ in metro Atlanta? Sherpa is a solid restaurateur and so happy to have him here in Brookhaven. YES to YAWN This is getting as bad as the burger invasion, and BBQ can be much pricier and diet restrictive so this will fad is likely implode quicker. I agree any restaurant by Serpa will be well done and a great addition to our neighborhood! I hope it is good. I have not found a BBQ place that I really like anywhere in town.  There are several that are pretty good, but I would love to have a "go to" place and that location would be good for me too as some of the others are pretty far away. If anyone has a favorite that they think is head and shoulders above the norm, please suggest it here and I'd love to give it a try. Heirloom Market BBQ in Marietta. Can't be beat. I think it's safe to add this to your Deathwatch list. The parking is skimpy here and the location is off the beaten path. His other future restaurant, in the works for several years now, would have been a better fit for this location given that it's across from the busy Kaleidoscope. BBQ isn't usually a pre-party night out with friends kind of place. Now, had he plopped it in the Brookleigh shopping center on Johnson Ferry Road, he would have brought in sports teams, school kids, office workers, medical folks, families and anyone looking to grab and go with easy parking. In other words, people who want to eat. I love BBQ so I hope he proves me wrong. 'Cue in Alpharetta and Norcross is very good as is Swallow at the Hollow in Roswell... and obviously the 'yawn' person has no taste for much of anything... maybe he should not eat at all. "and obviously the 'yawn' person has no taste for much of anything... maybe he should not eat at all." Porky lives to Eat at the trough, and Yawn eats to Live. The anonymous cheerleaders invested in these restaurants are very shallow. Thanks for your suggestions - I have tried Heirloom and while it was certainly the most eclectic BBQ place I've tried, it's not somewhere I would frequent for BBQ cravings. I have never eaten at 'Cue but have had their catering several times. It's solid but I'll need to go there and test the sides to fully evaluate. I have never been to Swallow but have heard good things from many folks so I'll need to give that one a try too.